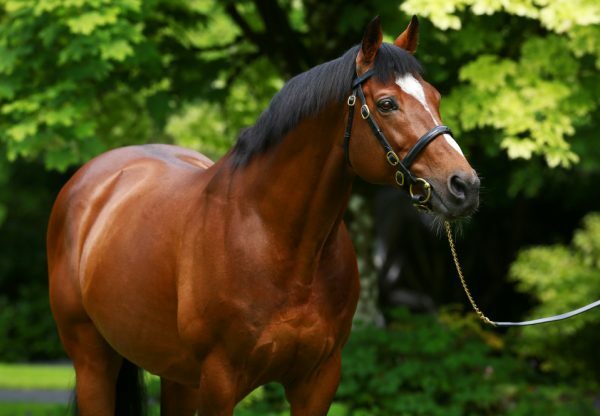 Highland Reel’s full-brother Idaho (5h Galileo-Hveger, by Danehill) looks set for a big season and won the G3 Ormonde Stakes with the minimum of fuss at Chester on Thursday. The son of Galileo was sent off odds-on favourite for the staying event and was produced with a well-timed run by Ryan Moore to win by three and a half lengths. 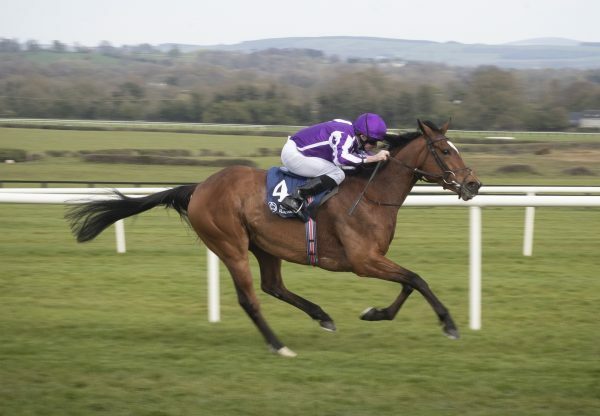 "Everybody was very happy with him coming here and it was nice to see him do that,” said trainer Aidan O’Brien. 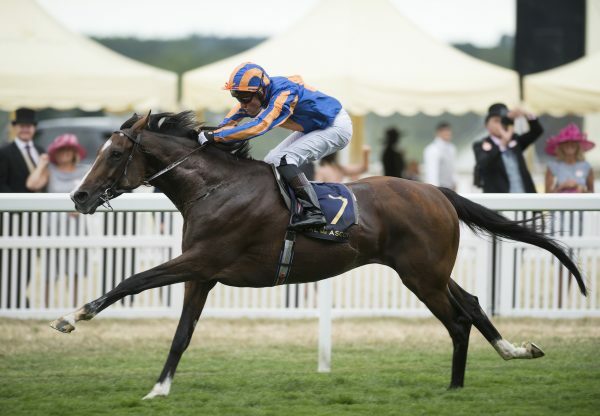 "The plan was to come here and then look at races like the G1 Coronation Cup and G1 King George, those sort of races. "Ryan has said he'd stay further, though, so that opens up even more options. He said he'd have no problem going further, so I suppose he could develop into a Cup horse. He's travelled the world and is very professional now. You like to see them run through the line strong like he did there." 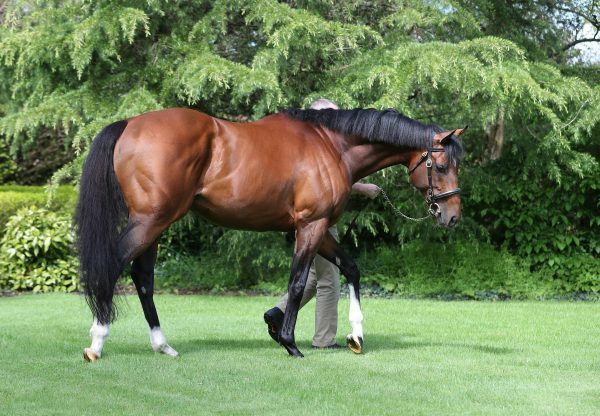 Galileo was also responsible for the previous day’s Listed Cheshire Oaks winner Magic Wand (3f Galileo-Prudenzia, by Danehill). The €1.4 million yearling purchase, bred by Ecurie des Monceaux and Skymarc Farm, looks a leading contender for the G1 Oaks at Epsom.